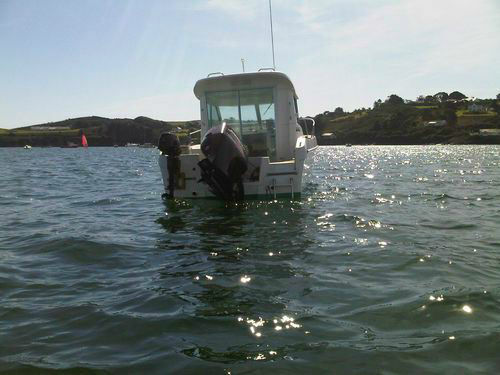 BOTH ARE IN GREAT WORKING ORDER THE ENGINE HAS RECENTLY HAD A FULL SERVICE. 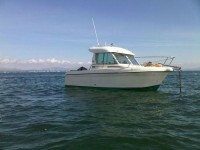 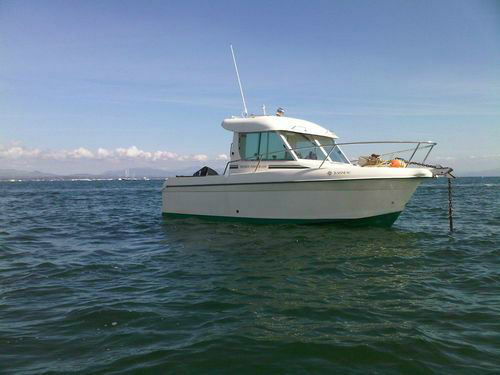 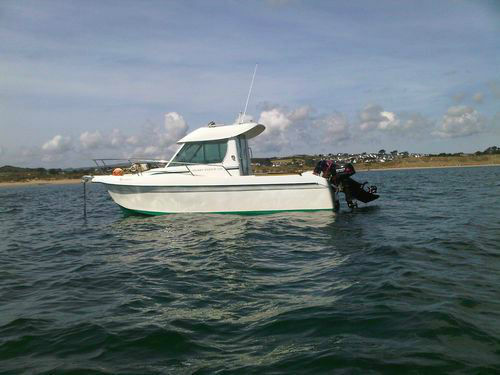 GARMIN FISH FINDER, GARMIN CHART PLOTTER, VHF SHIP TO SHORE RADIO, VETUS ELECTRIC WINCH, SEA TOILET, ALL THE USUAL ACCESSORIES WHICH COME STANDARD WITH A CLASS BOAT LIKE JEANNEAU. 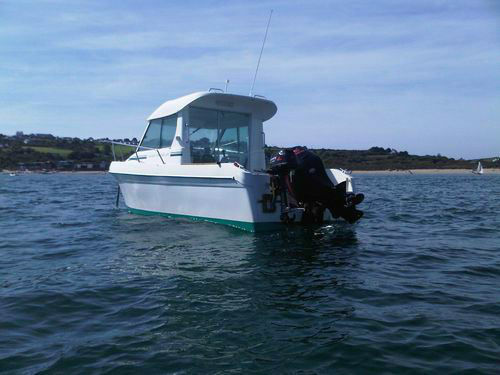 THE BOAT HAS BEEN USED FOR FISHING SO COULD DO WITH A JETWASH AND A CLEAN, THIS BOAT CRUISES AT 20 KNOTS SO CAN GET YOU TO THE BEST FISHING GROUNDS QUICK AND SAFELY.